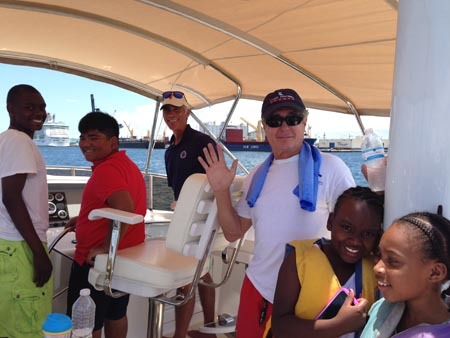 After the day of the tournament, Sunday, Andrew and his crew, Jamie and Tamara Hummert participated in a Freedom Waters cruise that included youth with life threatening disabilities and their families. 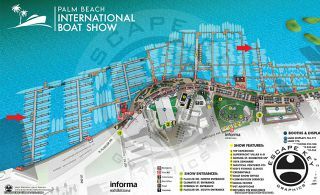 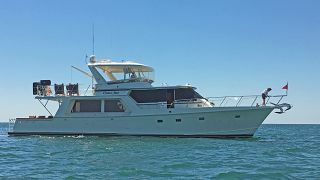 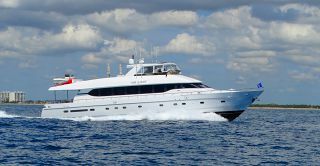 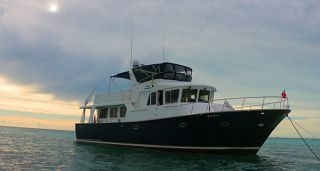 Luke Brown Yachts has participated in more than 60 of these outings since becoming involved in Freedom Waters Foundation. 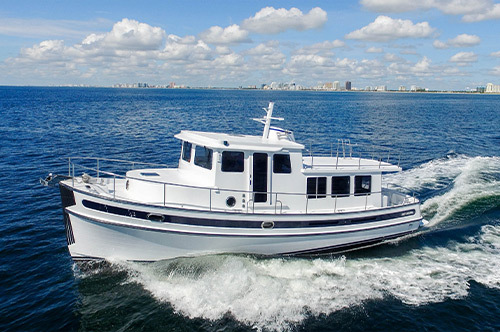 The foundation services the East and West coast of southern Florida. 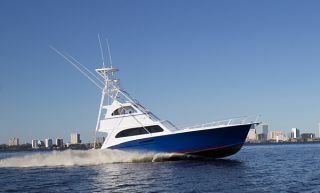 Freedom Waters Foundation welcomes other boat owners to participage in these programs. 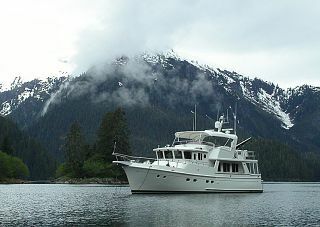 Big Brothers Big Sisters OutingThe Selene Europa 42 is a new model which recently arrived here for sale. 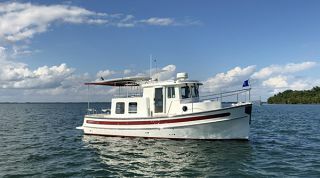 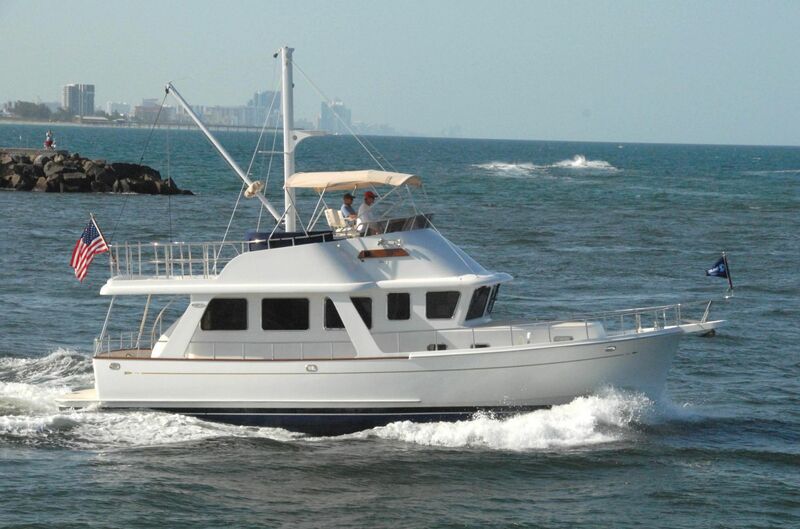 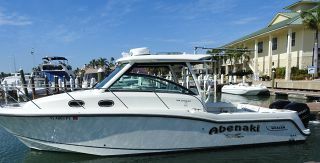 She is a true bluewater cruiser with a range of up to 3,000 miles. 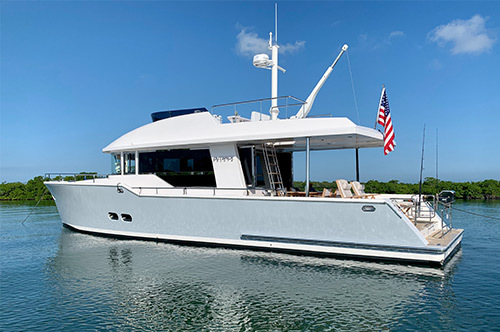 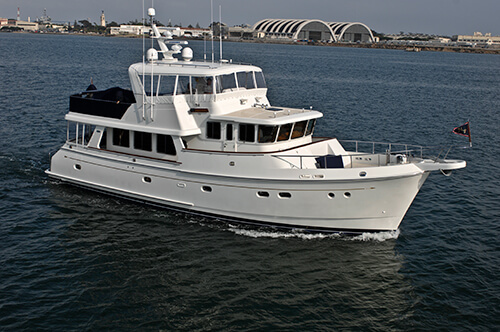 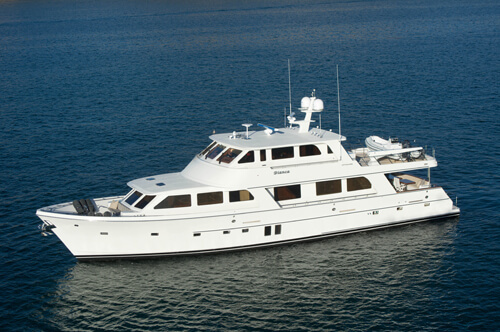 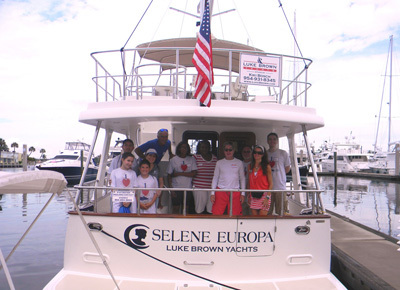 Luke Brown Yachts is an authorized Selene dealer offering models from 38' to 103'.